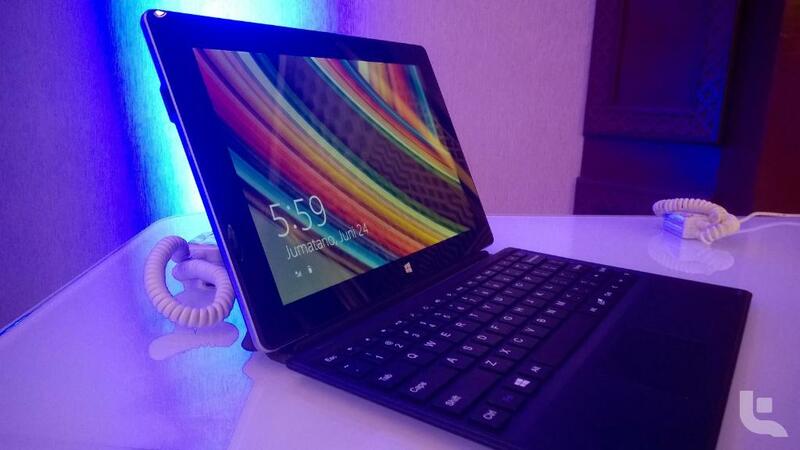 If like me, you missed the Tecno WinPad 10 pre-launch interview on Inspiration FM, you're in luck! I've had a lot of people ask me questions about the Tecno WinPad 10 2in1 tablet / laptop and I'm pretty sure this interview just about covers everything. Like you, a number of curious listeners called in to ask questions that you have been dying to ask. For the first time (and this can't be understated), Tech giants; Tecno, Intel and Microsoft are collaborating on a product. I listened to Jesse Oguntimehin from Tecno, Womiloju Olabanji from Intel and Mark Ihimonya from Microsoft workforce gush about the Tecno WinPad 10's 2in1 Tablet/Laptop's capabilities. Who's this amazing device actually for? It's a flexible device that fits into every lifestyle. A light weight that does the work of a heavy weight. Enjoy this amazing 28 minute adventure into the unprecedented and phenomenal collaboration from Tecno, Intel and Microsoft.